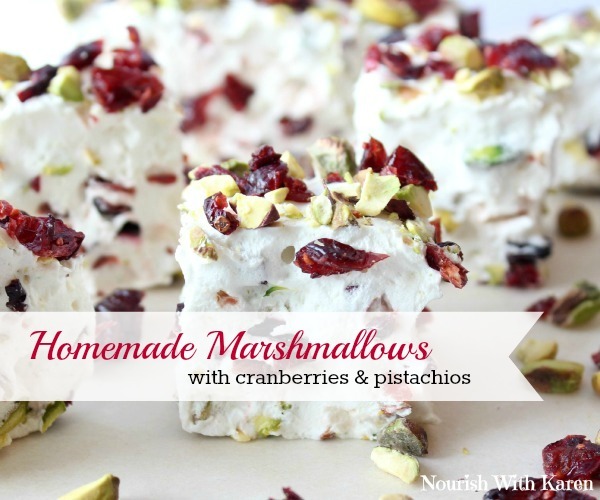 Learn how to make homemade marshmallows with wholesome ingredients including cranberries, pistachios and honey. A perfect treat for the holiday season! As you can see, it’s all about sweet treats this week! In case you didn’t get your fill at my hot cocoa station on Monday or with my thumbprint cookies yesterday, I have my friend Karen from Nourish With Karen here today sharing a recipe for a wintertime favourite, marshmallows. These aren’t any old marshmallows, as they’re made with wholesome ingredients. Skip the corn syrup, modified corn starch (what’s corn doing in marshmallows anyway? ), and all the other stuff I can barely pronounce, and you’re left with something that’s pretty darn healthy (in moderation, of course!). Add some dried cranberries and pistachios and you’re left with a festive treat. Perhaps I’l whip up a batch, wrap them in pretty boxes and pass them out to friends and neighbours this holiday season. Or, maybe, I’ll be a little greedy and keep them for myself. Pour ½ cup cold water into the bowl of a mixer and sprinkle gelatin over top to soften. It is helpful to use a stand mixer as these need to be whipped about 12-15 minutes. In a small saucepan combine the remaining ½ cup water, honey and salt. Place over medium high heat, clipping a candy thermometer onto the side of the pan and continue to cook until the mixture reaches 240 F, approximately 7 to 8 minutes. Once the mixture reaches this temperature, immediately remove from the heat. Using a whisk attachment, turn the mixer on low speed and, while running, slowly pour the honey syrup down the side of the bowl into the gelatin mixture. Once you have added all of the syrup, increase the speed to high. Continue to whip until the mixture becomes very thick and is lukewarm, approximately 12 to 15 minutes. Add the vanilla, 1 cup pistachios and 1 cup cranberries during the last minute of whipping. While the mixture is whipping, prepare a 9×13 pan by lightly oiling a piece of parchment paper and placing it the pan making sure that it covers the sides as well. Sprinkle a light layer of pistachios and cranberries on the bottom of the pan, keeping some for the top too. When ready, pour the mixture into the prepared pan, using a lightly oiled spatula to spread evenly into pan. Top with remaining cranberries and pistachios. Allow the marshmallows to sit uncovered at least 4 hours, or overnight. Do you have any holiday recipes you make in lieu of the store-bought varieties? What do you do to tweak recipes to make them healthier? 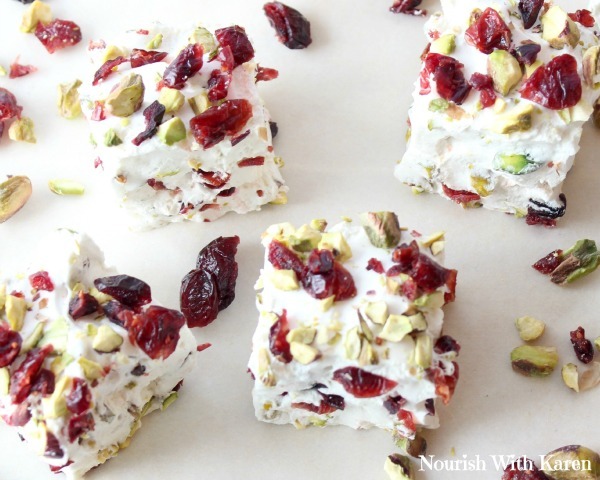 Homemade marshmallows with wholesome ingredients including cranberries, pistachios and honey! While the mixture is whipping, prepare a 9x13 pan by lightly oiling a piece of parchment paper and placing it the pan making sure that it covers the sides as well. Sprinkle a light layer of pistachios and cranberries on the bottom of the pan, keeping some for the top too. 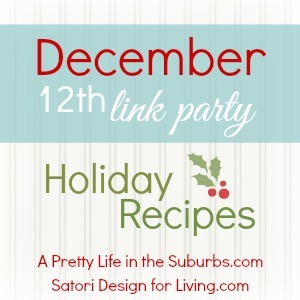 Make sure you come back tomorrow and link up your Holiday Recipes. Can’t wait to see what you’ve been cooking up! This is so perfect. I’m preparing some boxes of treats to send with gifts to Ontario. I was agonizing over my choices b/c I know the boxes will be tossed around on their journey. This is perfect and they’ll think I’m a baker extraordinaire!! Thanks Shauna and Karen! Never thought of that, but it’s perfect! These look amazing! I’m so going to try your recipe!! Looks like a great recipe, but I get my gelatin in a large container (not packets) because I use grass-fed kosher gelatin – can you translate the packets to tablespoons? Awesome gelatin to use! One packet is equivalent to 1 Tbsp of gelatin. Enjoy! I had no idea you could make marshmallows with honey! This is fantastic! I’ve been looking for a marshmallow recipe and a good gelatin. Looks like I’m going to have to order Bernard Jensen gelatin online. 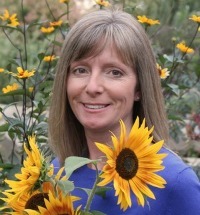 Thanks for another fab post! I have always wanted to make my own marshmallows!! YUM.